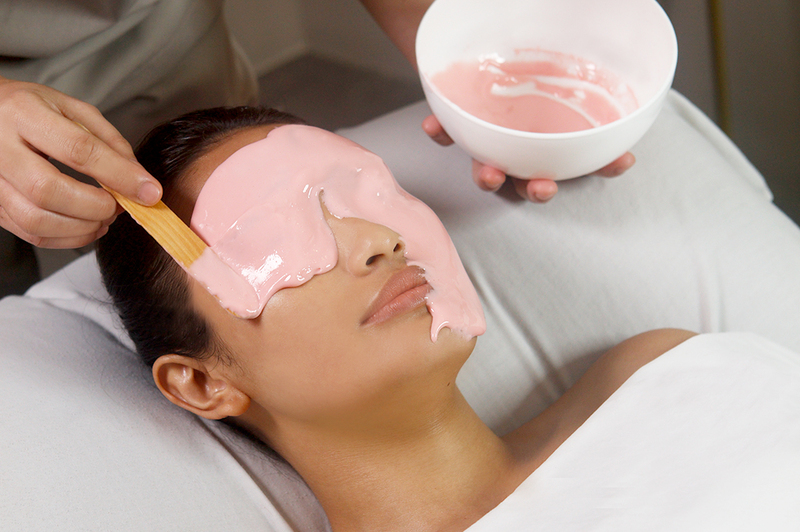 An exclusive facial featuring the original Casmara peel-off mask, the groundbreaking treatment made of marine algae with exceptional moisturizing properties. Tailored to be customized to address specific skin types and needs. Whatever the concern, skin is unbelievably soft, smooth, and radiant after.